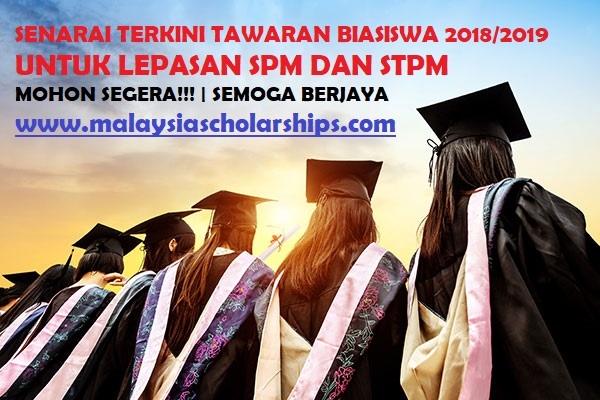 Biasiswa 2018 Biasiswa JPA 2018 Biasiswa Lepasan SPM 2018 Biasiswa STPM 2018 Malaysia Scholarships 2018 UPDATED!! List of Scholarships for SPM/STPM School Leavers | APPLY NOW!! UPDATED!! List of Scholarships for SPM/STPM School Leavers | APPLY NOW! !